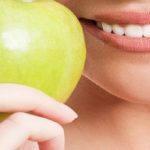 Science, prevention and aesthetics are put together to form a dental overall concept that focuses on the patient. Wuppertal has specially trained staff will thoroughly remove dental plaque and discoloration on the teeth. This is done gently by means of ultrasound and powder blasting equipment. 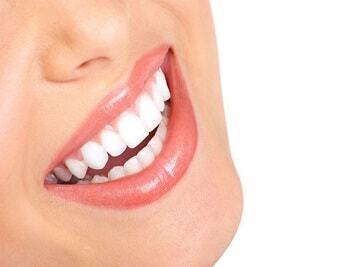 Dentists here are strictly professional and will do everything to make your smile better. Our barrier-free practice is located in the beautiful, built around 1912 Sassehaus, centrally located in the heart of Wuppertal-Elberfeld. We welcome you in a special ambience with generously open architecture, which invites you to relax and rest. 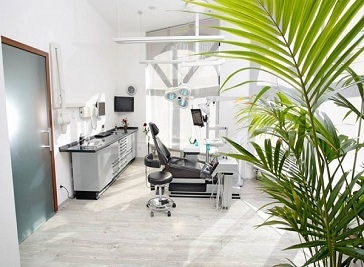 Are you looking for a new dentist? Or are you already in treatment with us and just want to inform yourself about the range of services offered by our dental practice? We're here to help! Lacking a tooth - Implants are often recommended for both medical, functional, phonetic and aesthetic aspects. We work exclusively with proven systems and state-of-the-art technology. You will not feel any difference to a real tooth.